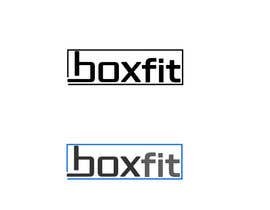 I need full branding completed for a new fitness concept. We will start with the logo and the winner of the logo design will be hired for the full branding including mood boards and designing the brand vision. 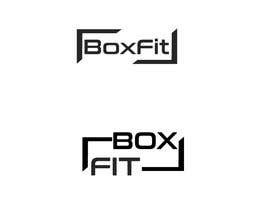 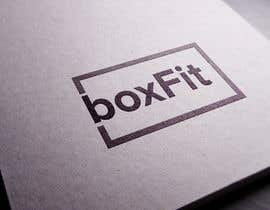 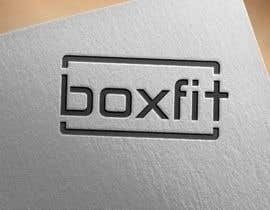 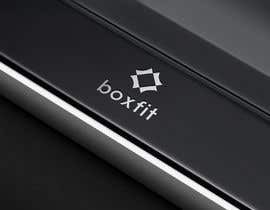 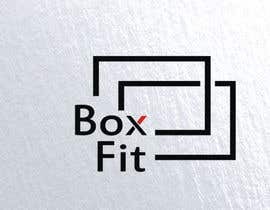 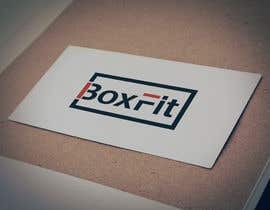 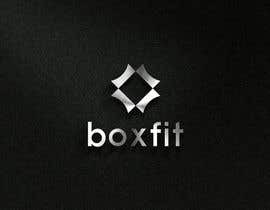 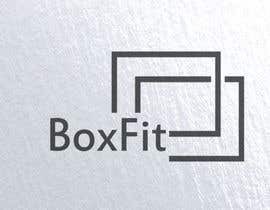 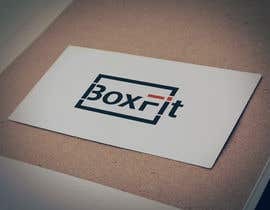 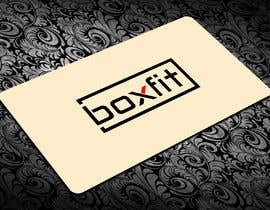 I need a logo designed for a fitness concept that will be built in shipping containers. 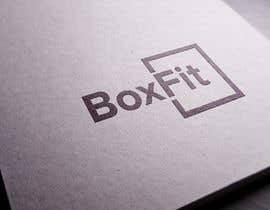 It must incorporate the theme of the concept into the logo such as it is in a container and it will be very dark cool urban fitness concept that will be located all around the city in backstreets and carparks. 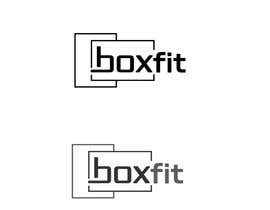 Kindly review #26 & #27 and share your feedback. 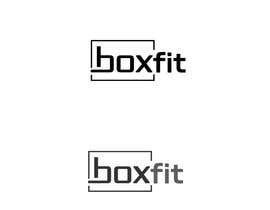 Sir please share logo name. 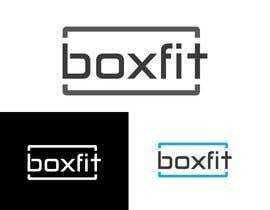 Please give the name of your business you want to incorporate in logo.